Bolivia has decided to bring two Spanish-owned electricity supply companies under state control. President Evo Morales accused the subsidiaries of the Spanish company, Iberdrola, of overcharging consumers in rural areas. Evo Morales said rural households had been paying three times more for their electricity than people in urban areas. The left-wing president has previously nationalized oil, telecommunications and energy-generating companies. “We had to see that the quality of electricity service is uniform in rural as well as urban areas,” Evo Morales said. He added that his decree was in line with the South American country’s constitution, which says that the public interest is above private interests when it comes to the supply of energy. “We were forced to take this measure,” he said, describing the electricity charges as “unfair and unequal”. An independent arbiter will decide in up to 180 days how much compensation Iberdrola will get for its assets, Evo Morales said. 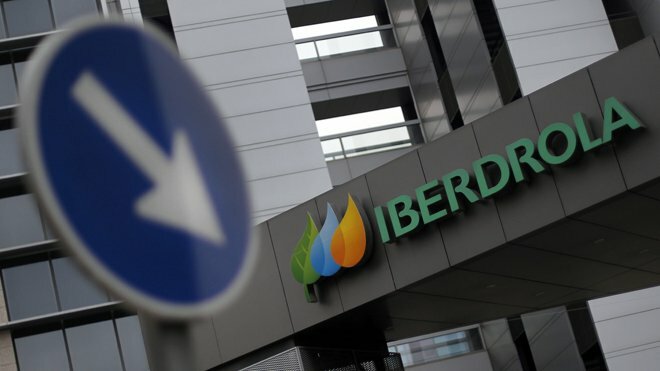 In its first reaction to the Bolivian government decision, Iberdrola said it hoped to be paid a fair price for the companies. “We hope we will get the real value of our share,” a spokesman told the AFP news agency. Iberdrola owned 89.5% of Electropaz, which operates in Bolivia’s largest city, La Paz, and surrounding areas, and 92.8% in Elfeo, based in the Oruro region. Armed police guarded the companies’ headquarters and plants in both cities as Evo Morales announced their nationalization.